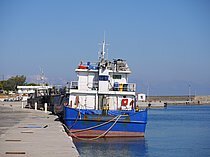 She was siezed off Makriyalos 2 years ago name Rosseta. Carrying a container of contraband cigarettes and taken to the port of Sitia. 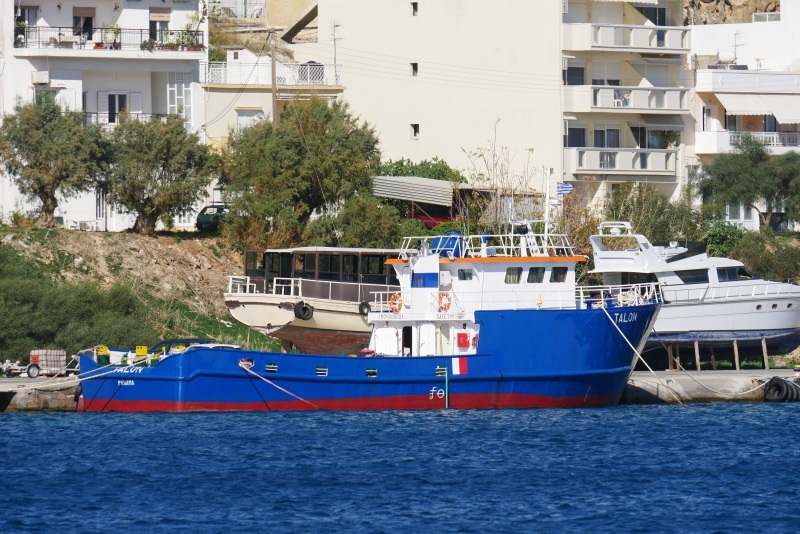 She has been laid up in Sitia for the past 2 years and has had a new paint job and re named Talon. Builder PHELPS BROS - NICEVILLE FL, U.S.A.